I really like the main character, Buddy Vuncannon. … Buddy is placed in a situation where he’s forced to outsmart his opponents in law, as well as in crime, and the Genie. Through the struggle he thinks outside the box, and the way he is able to mentally navigate the situation at hand is genius. He’s very smart, always a step ahead. I’m flattered! 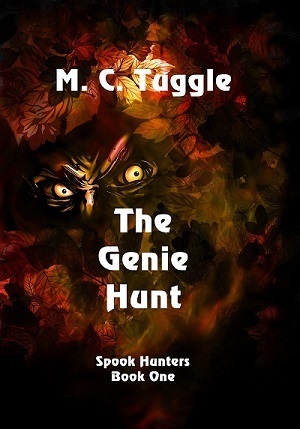 Be sure to pay Didi a visit, and read the rest of her review of The Genie Hunt.